Save up to 70% at Q1 Resort & Spa Gold Coast with HotelClub. No booking fees! Earn HotelClub member $ with every Q1 Resort & Spa Gold Coast booking! Q1 Resort & Spa Gold Coast - Verified Reviews™ rated 4.1 of 5. Compare deals on Q1 Resort & Spa. 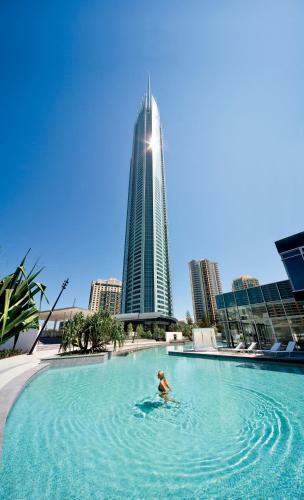 Ranked 31 of 383 hotels in Gold Coast, Australia.